Born and raised in Flint, Michigan and introduced to music through his family’s church, Joe Ryan has long carried his religious perspective in his work. Coming off his freshly released EP via Essential Sound/Sony Music Entertainment, P.O.P. (Purpose Over Perfection) finds Joe harnessing those values and focusing on a fresh and authentic vision of what the modern Christian walk is all about. Through five songs, including the standout track “I Think I Need to Pray,” P.O.P. weaves faith into rap and R&B to produce a genre-bending work that challenges the scope of what a modern pop artist can. With the project having time to soak in, Joe Ryan returns with official visuals for "I Think I Need To Pray." 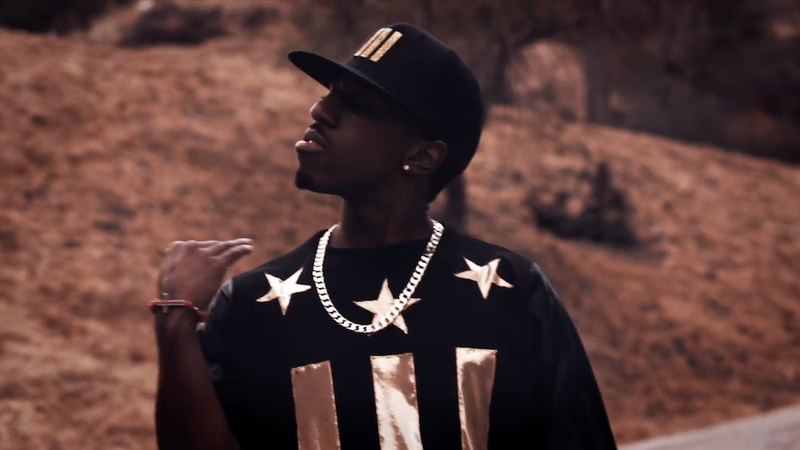 The music video follows Joe as he is continuously tested throughout the day, while showcasing his ability to rise above and hold himself accountable, just like the high-level music he makes.